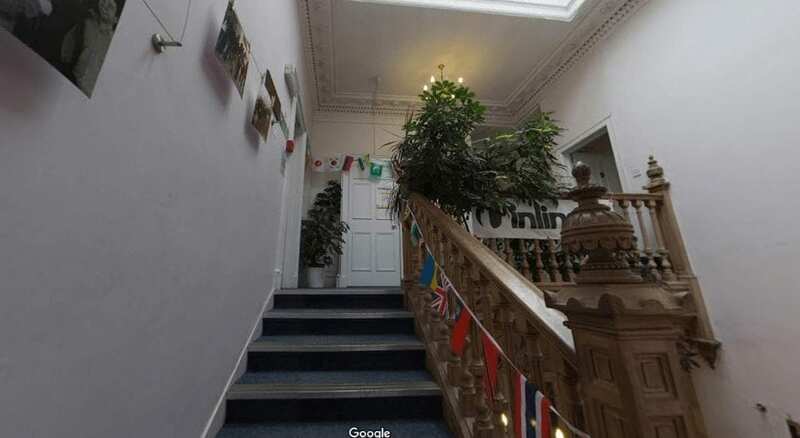 Inlingua Edinburgh is on Google street view! 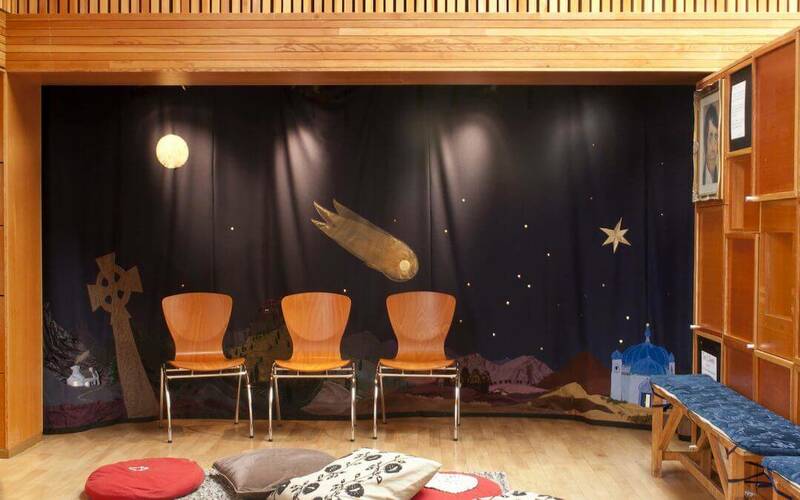 Take a look inside our classrooms, reception and our student lounge (maybe you will recognise some of our team). All pictures are taken at 360 degrees, allowing you to take a virtual tour of our office. 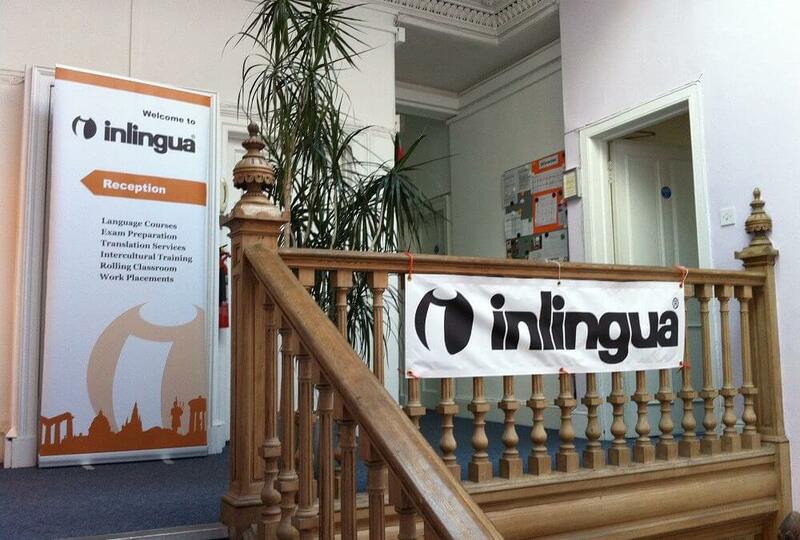 To see it, you can simply Google “inlingua Edinburgh” or see the Street View directly on our website! 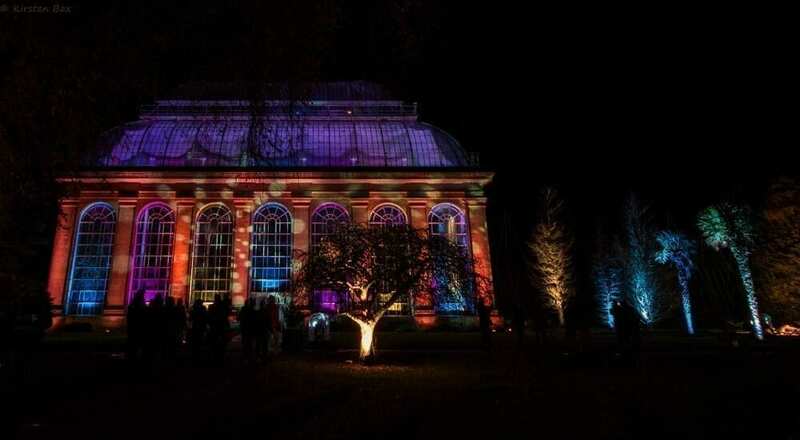 The Botanic Lights is a special show that highlights the Royal Botanic Garden of Edinburgh. It’s a kind of journey where the spectators will see the different the plants from all over the world. The aim of the botanic lights is “to explore, conserve and explain the world of plants for a better future”. 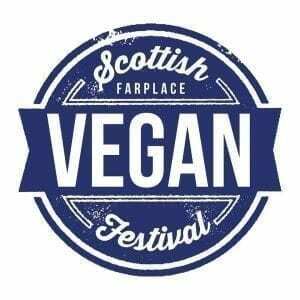 The Scottish Vegan Festival is a series of festivals which take place around Scotland. 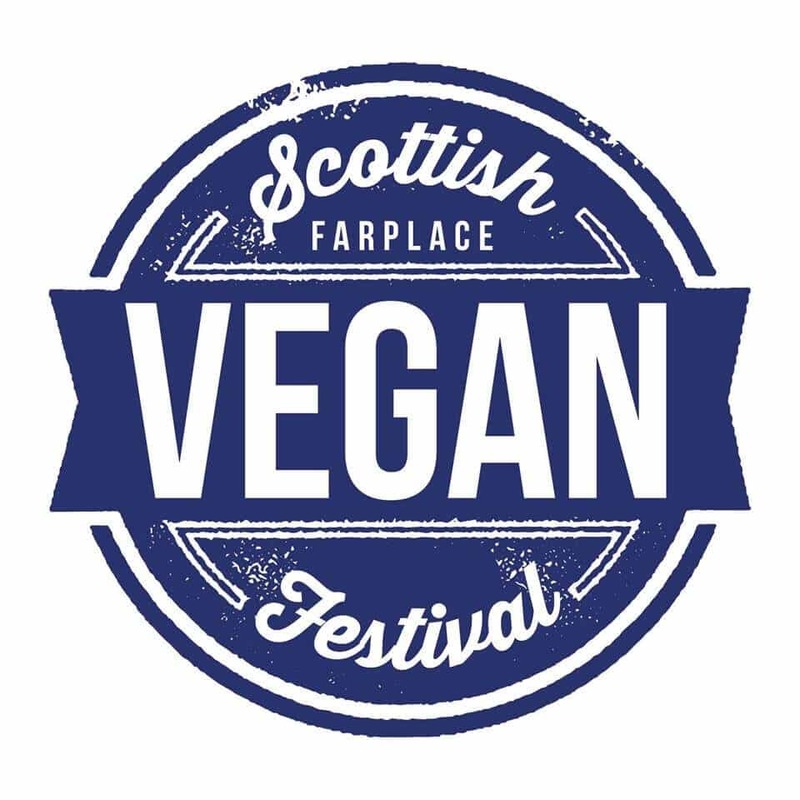 The first event will take place in Edinburgh, on 1st October at the Corn Exchange, around a 20-minute bus journey from the city centre. There will be stalls with hot and cold food as well as bars and talks throughout the day. 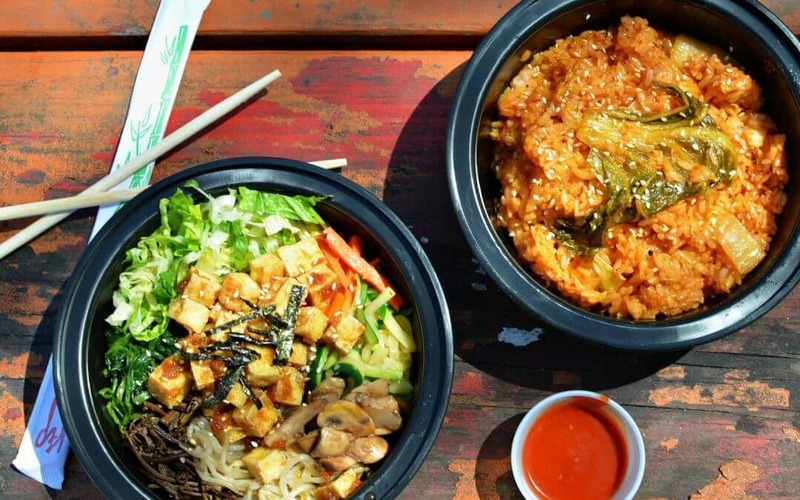 For more ideas on where to find vegan food in Edinburgh, check out this post! The Oktoberfest is originally a German festival that comes from the city of Munich. It was created in 1810 to honour the wedding of King Ludwig I and Princess Therese of Saxe-Hildburghausen Edinburgh decided then to organise a similar party, (because Scottish people also like to drink beer!). 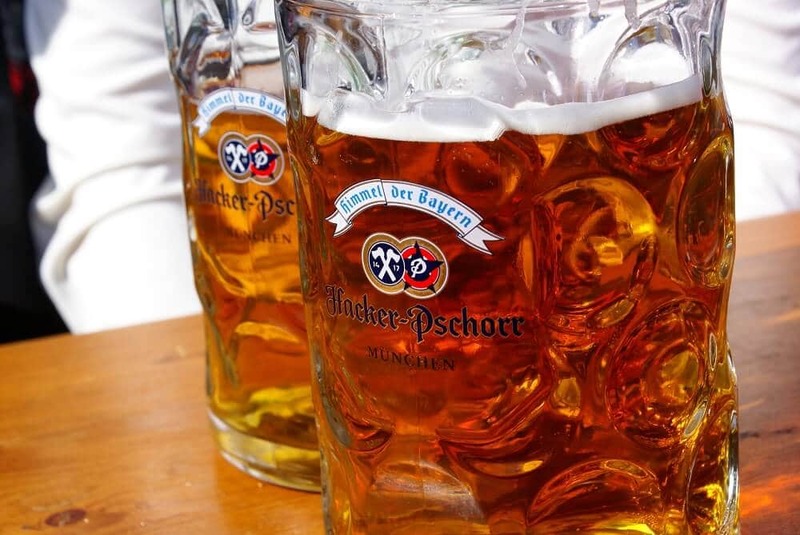 For one week in October, Princes street gardens will look like the Oktoberfest in Munich, with Schlager music, Lederhosen und Dirndl and, of course, lots of beer!